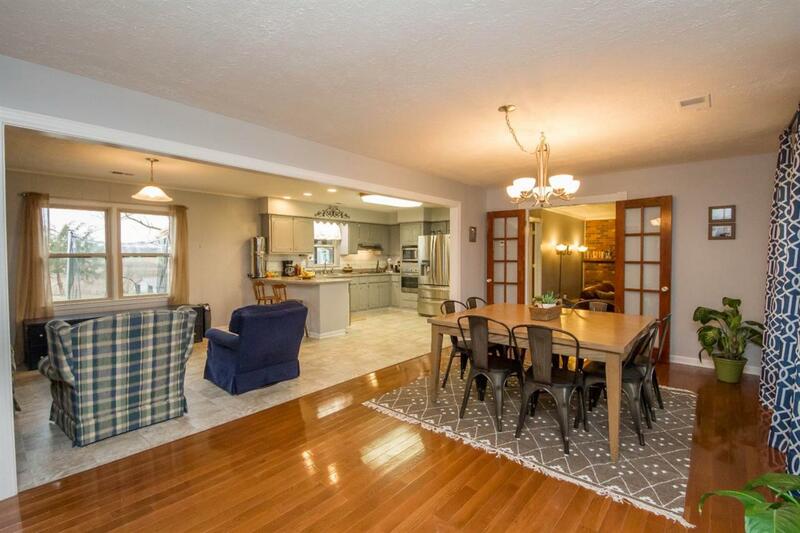 Wonderful open concept 3 bedroom 1 1/2 bath home in a great location. Recently updated throughout including new paint and some new flooring. 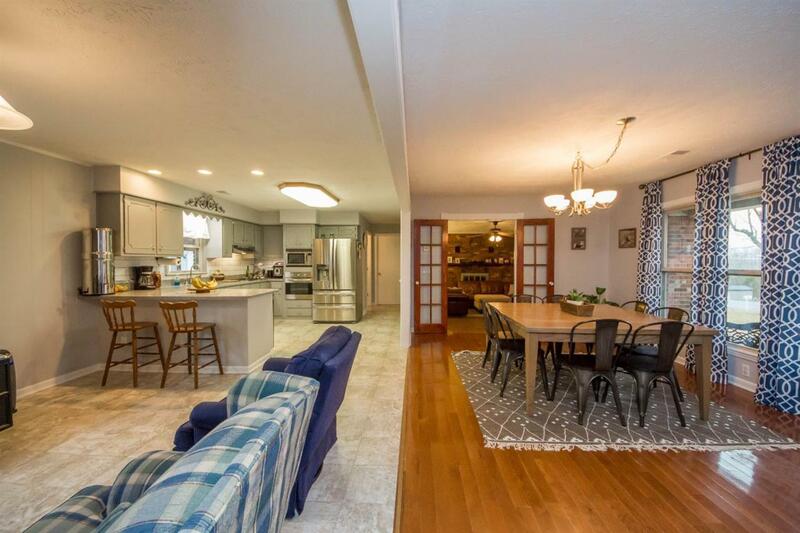 Completely updated kitchen including new stainless appliances that will remain. New shingles in 2017. New energy efficient windows. Move in ready. Also has a great workshop/garage building and separate storage shed. 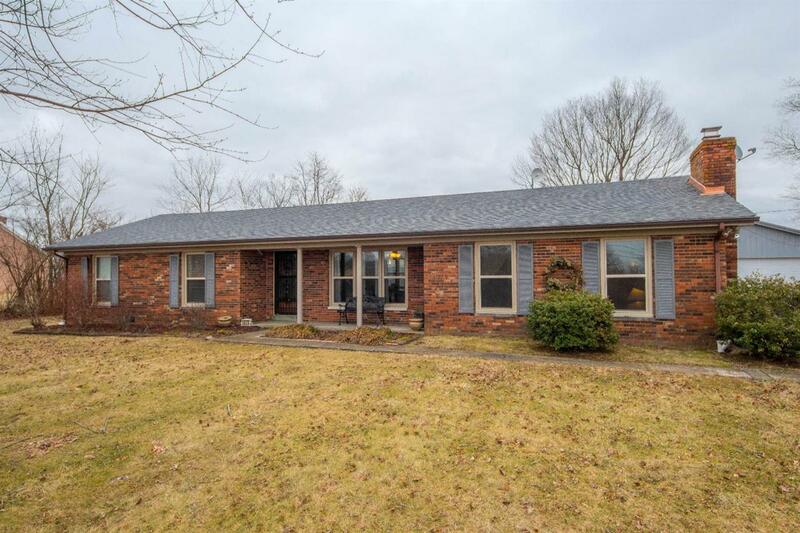 Close to the Bluegrass Parkway, Harrodsburg, Frankfort and Lexington. 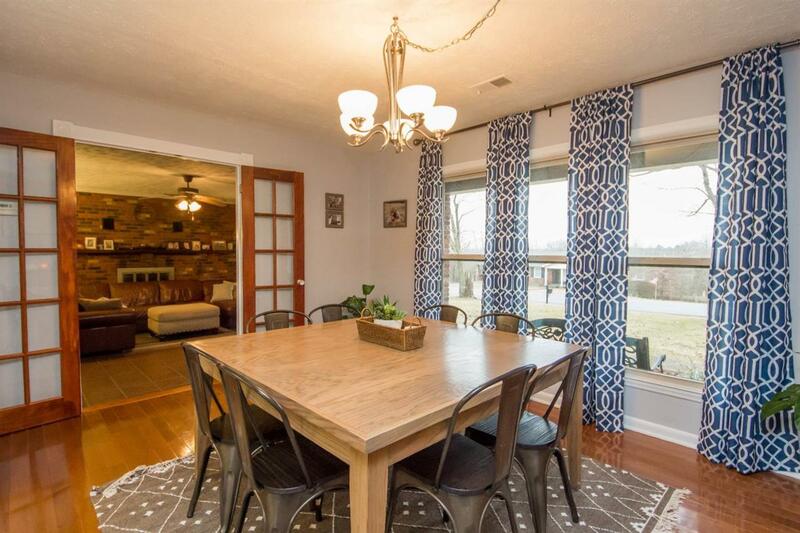 Listing provided courtesy of Matthew Mitchell of Kentucky Prime Realty, Llc. Listing information © 2019 LBAR Multiple Listing Service. All rights reserved.